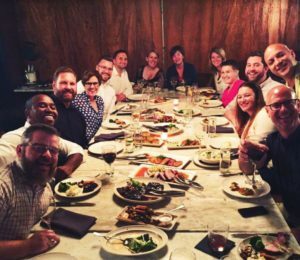 When Digital Summit Minneapolis arrived in August, it represented a major opportunity for our agency. Many of the brightest minds in marketing, all converging in our backyard? You’d better believe we were going to make our presence known. 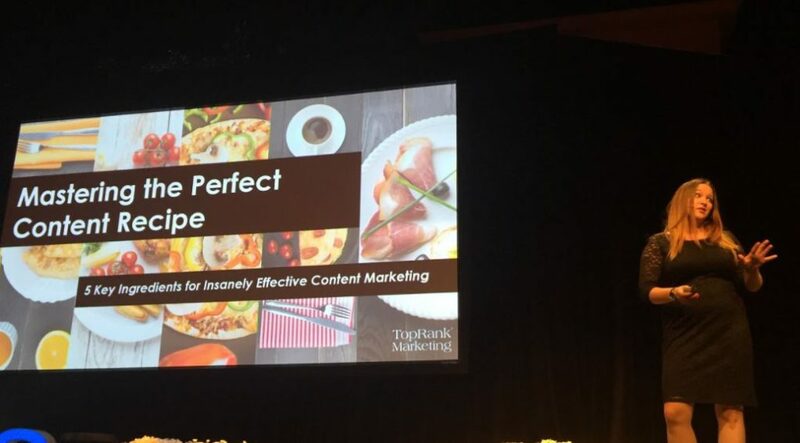 Over the course of the three-day conference, TopRank Marketing did just that by having ten of our team members attend the event. We presented, we listened, we networked, and we had a good bit of fun, too. 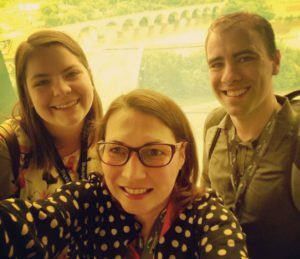 Taking place at beautiful Guthrie Theater in the historic mill district of Downtown Minneapolis, Digital Summit offered plenty of opportunities to sit back and revel in the scenery, but our attendees were rarely stationary. Additionally, we hosted a Supercharged Happy Hour on Monday at the nearby W XYZ Bar, with over 70 attendees stopping by to network and chat. We also held a VIP dinner with several speakers including keynoter Ann Handley, clients and local brand marketing executives on the final evening of the Summit. 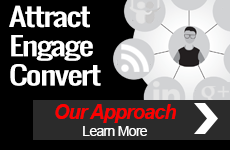 What led to a successful outing from TopRank Marketing at Digital Summit? Team members who participated agree this mostly ties to planning and setting clear goals. Account Manager Elizabeth Williams agrees. Williams adds that laying out a strategy around social engagement and content creation helped our organization maintain a visible digital presence throughout. Our Social Media Lead Debbie Friez played a big part in that. 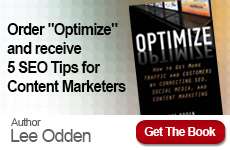 Of course, it also helped that Zeckman and Odden generated buzz with their outstanding presentations on content marketing and B2B influencer marketing — two prevalent themes at Digital Summit and cornerstones of the TopRank Marketing services. To learn more about those sessions, and others we covered on our blog, feel free to peruse the links below. There are many amazing marketing events and conferences all around the globe each year, giving businesses and agencies the chance to show their stuff and put their talent on display. 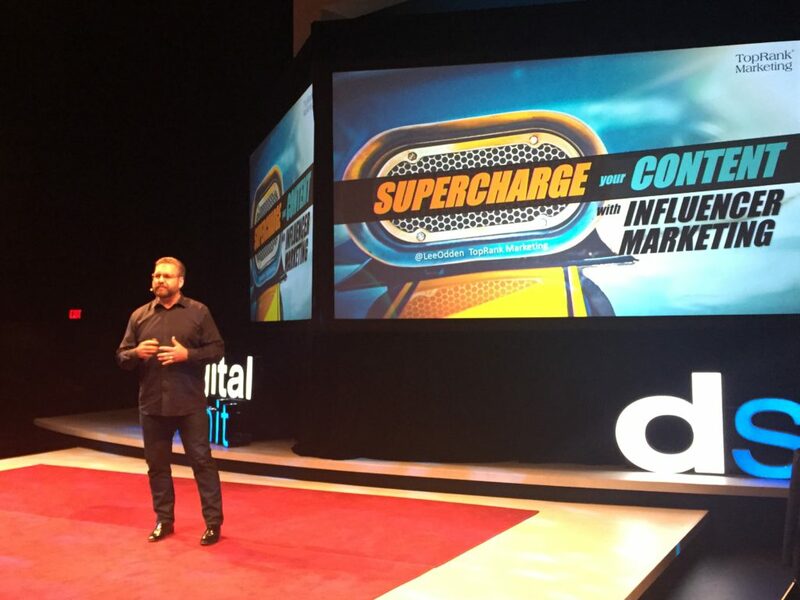 But at Digital Summit Minneapolis, TopRank Marketing had home field advantage. We couldn’t be more proud of the way our team brought their A-games and supercharged our presence. If you’re intrigued to work with a team that takes things like attending conferences to the next level like TopRank Marketing does, be sure to check out our digital marketing careers page. We are growing and in search of top content, search, social, influencer and online advertising talent.